Preston had previously been tipped for the top comms job in the party by political website Guido, which suggested that Tory Chairman Brandon Lewis MP was attempting to build a power base for a leadership bid by proposing her. 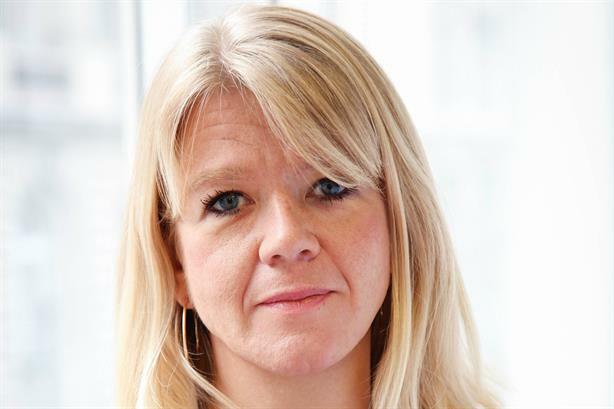 Preston has now been appointed to the role, PRWeek has learned, joining the party from strategy and reputation consultancy Stonehaven, where she was a director. She joined the agency, which was founded by an associate of the former Conservative election strategist Sir Lynton Crosby, in autumn 2016. Before this, Preston was Cameron’s head of broadcast, a role she took up following the Conservatives' 2015 election victory and which she held until he resigned as Prime Minister and left Downing Street, following the result of the 2016 EU referendum. As head of broadcast, she replaced Carrie Symonds, who was also her most recent predecessor as director of comms for the Conservatives. Preston is understood to have been a key figure in the Remain campaign during the referendum. She was made an MBE in Cameron’s resignation honours. She was at Freuds for five years before joining Cameron’s team, working on projects including media management and strategy for the London 2012 Olympic torch relay. Preston has a long history with the Conservatives, having worked as a press officer at the party’s headquarters in London for five years between 2005 and 2010. She was also part of the comms team in the 2010 and 2015 elections. It is not clear when Preston took up her new job, but Symonds quit the role last summer after media outlets linked her to former Foreign Secretary Boris Johnson. Among other challenges, Preston will have to wrestle with reconciling the party membership’s widely differing views on the best way to proceed with Brexit. Preston was unavailable for comment.